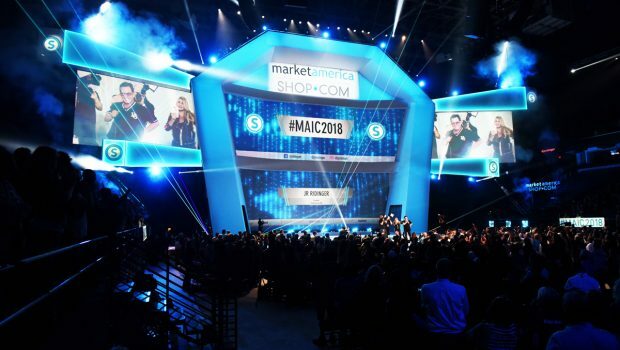 I’d like to personally thank everyone who took the time to make the trip to Greensboro this week to capitalize on #MAIC2018. This event was our biggest and best event yet as we continue to make the Shopping Annuity more powerful and more accessible than ever before. The things we taught you here this week will change your life and elevate your business to new heights – but you have to act on what you learned here to make it happen. Knowledge without action is pointless – so duplicate what you learned with your team and make 2018 the year your UnFranchise Business absolutely takes off. 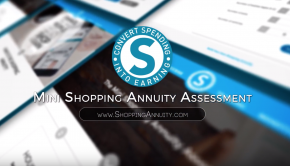 As you saw last night, The Shopping Annuity has officially landed! It started out as a far-out concept from outer space that sounded almost too good to be true. Converting spending into earning isn’t make-believe but it is magic. Our economic alchemy is changing the world. As we continue to develop new Shopping Annuity brand products with your help – we’re showing the world what true people power is all about. Where else will you find a place where the consumer plays an active role in the development of products?? 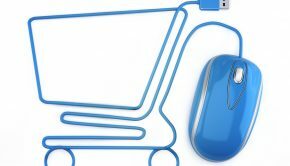 The Shopping Annuity is only getting bigger, better, easier, more efficient, and more accessible to people all over the world. 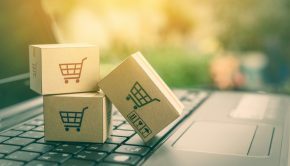 As we continue to refine and improve the Shopping Annuity by leveraging digital aggregation and creating new super IBV products, we’re making it easier than ever for UFOs to build their business. 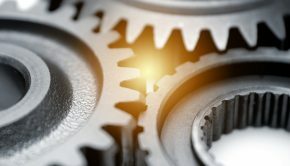 We can give you every tool, resource, and opportunity but only you can take-action! Will you apply what you learned here this week and duplicate that within your team? I sure hope so, because the only way the 2-3-year plan works is for YOU to work it yourself. This event is all about information and action, so utilize what you’ve learned, leverage the power of our business, and play an active role in your success. Your future is in your hands – but you’re not alone. We’re in this together and we help each other succeed through cooperation rather than competition. We have to system and the technology to change the world. The only thing we’re missing is YOU!